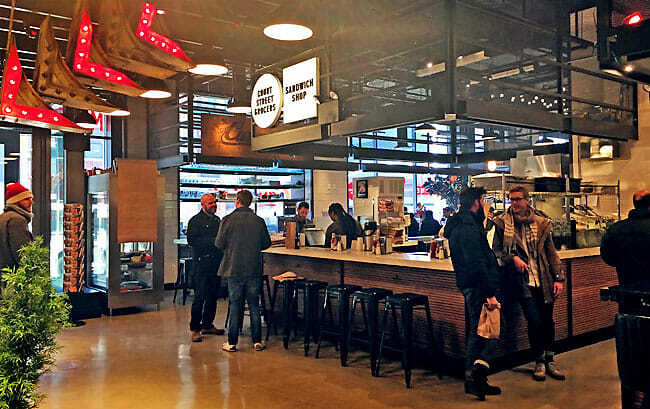 It's safe to say that NYC has redefined the term food court for the average American. 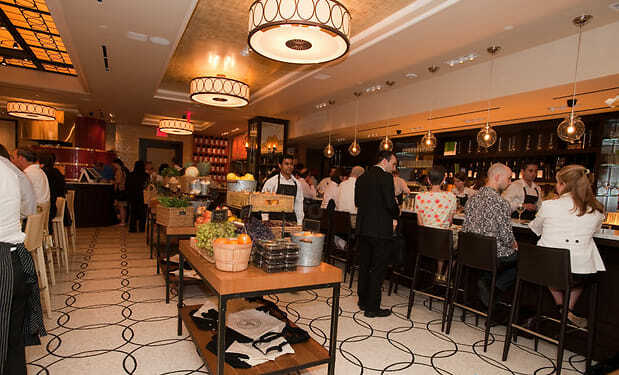 From Todd English's selection of some of the city's best dining options to Essex Street Market's quality selection from independent food purveyors, it's clear that NYC food concourses go above and beyond any definition of the term. 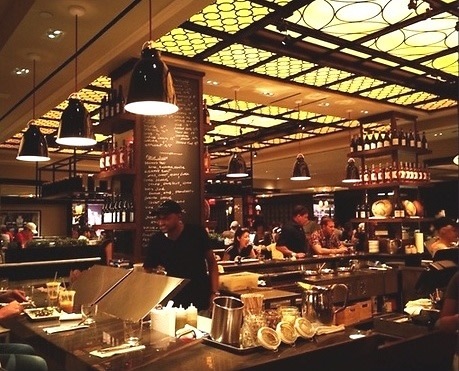 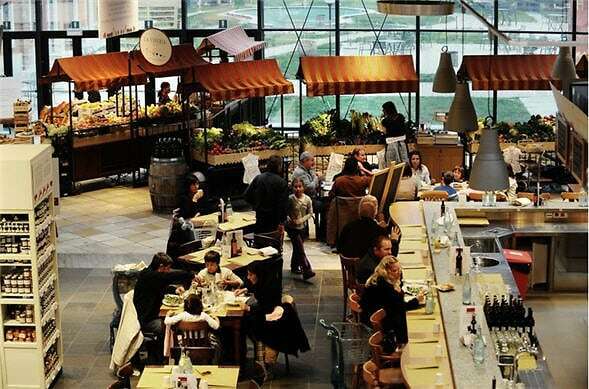 Click through to learn more about these famous, eclectic and high-end food courts.